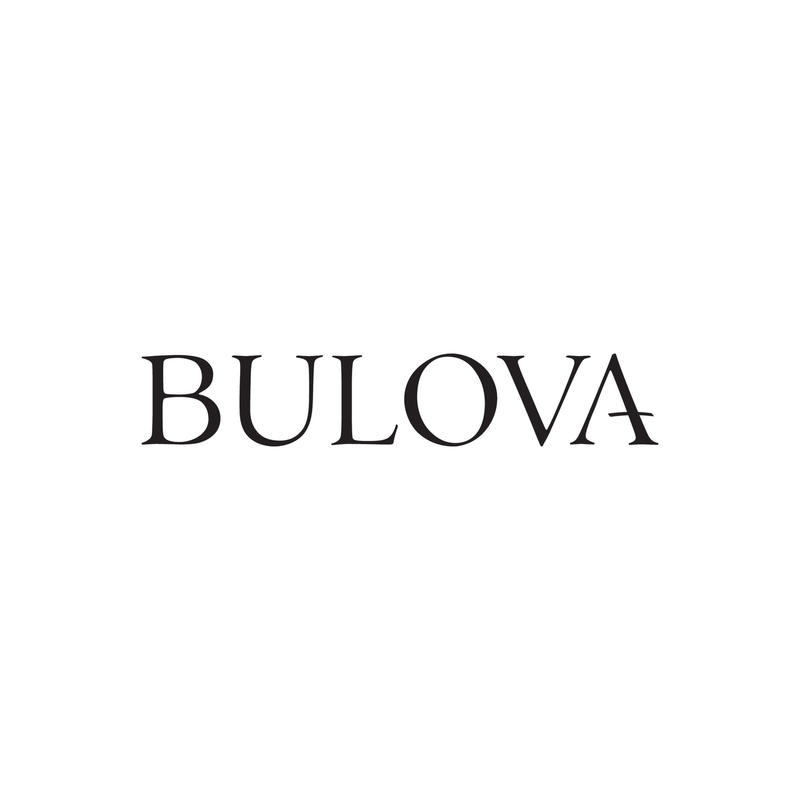 Founded 1875, Bulova remains an iconic brand at the forefront of the timepiece industry. 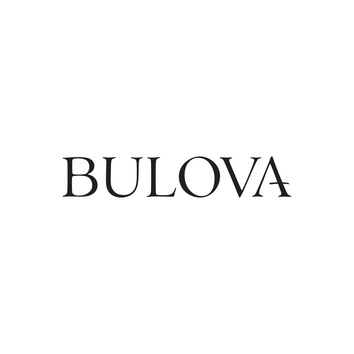 Headquartered in New York City, with 8 international offices and distribution in 65 markets, the distinguished portfolio includes Bulova, Caravelle, Wittnauer, Harley-Davidson Timepieces by Bulova watches, Frank Lloyd Wright Collection watches and clocks. Today, Bulova is driven by the principles of craftsmanship, innovation and technology that inspired their founder more than 140 years ago. The world's first curved chronograph movement. Heritage reinvented. The Rubaiyat Collection from Bulova celebrates empowered femininity. Perfectly replicating the brand’s most nostalgic designs, while infusing modern elements. Advanced time keeping at it's best, the Precisionist Collection is powered by Bulova's proprietary eight-hand quartz chronograph movement with a 262kHz vibrational frequency—eight times greater than standard timepieces—for unparalleled accuracy. Make a stylish splash on land or sea with these Men's & Ladies' timepieces. Minimal at its maximal. Geometric silhouettes, cutting-edge design and high-contrast materials bring contemporary style to life in the Futuro collection.